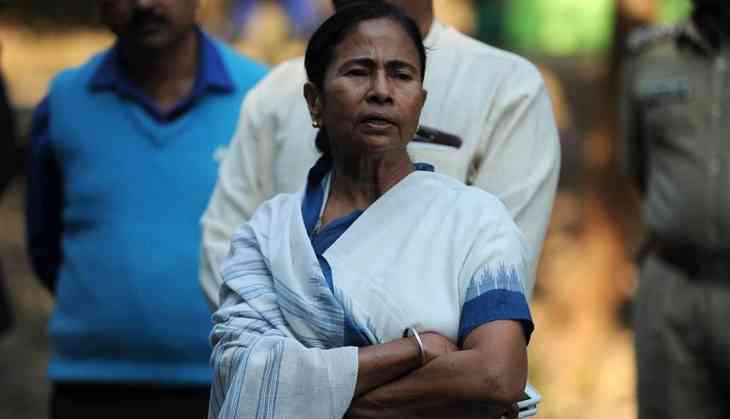 Taking note on bridge collapsing incident in the state, West Bengal chief minister Mamata declared almost 20 bridges in the twin cities of Kolkata and Howrah have past expiry dates and are unsafe. Banerjee also directed to ban on long trucks with “10 and 20 wheels” on such bridges. However, hours after her announcement, A canal bridge in Siliguri's Phansidewa collapsed early morning on Friday. Meanwhile, the Civil engineers said by “expiry date”, the chief minister probably meant design life that is usually 50 years for bridges. She also said that police will strictly prevent the overloading of trucks. “When nine tonnes is the limit, some are plying with 15 tonnes of goods. I have asked the police to stop this practice that also put bridges under avoidable stress,” she said. “These don’t serve any purpose,” she said. “Some of these were made during the rule of the CPI(M). Some were made even before them,” `she added. READ NEXT >> Shocking! Is 'Sui Dhaaga-Made In India' actress Anushka Sharma suffering from pain of bulging disk?